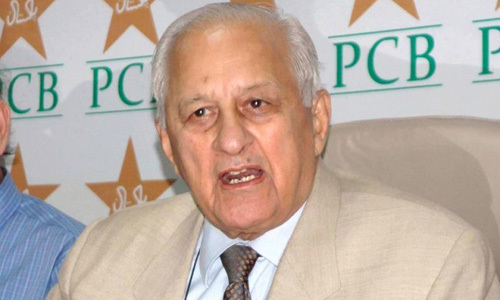 LAHORE (92 News) – Pakistan Cricket Board Chairman Shahryar Khan has on Monday left for Dubai to attend International Cricket Council (ICC) meeting. During the meeting, matters pertaining to Big three, cricket’s participation in Olympic and Common Wealth Games, World Twenty20 and amendment in ICC rules and regulation will come under discussion. Matters relating to Anti-Corruption and Anti-Doping will also be discussed in the meeting.